Curaleaf’s mission is to remove the stigma from marijuana so that people understand it as medicine. They focus on three key elements: Improving access, advancing research and clinical trials, and education. Based in Wakefield, Massachusetts, Curaleaf operates in 12 states. They started in Florida when low-THC cannabis became legal. 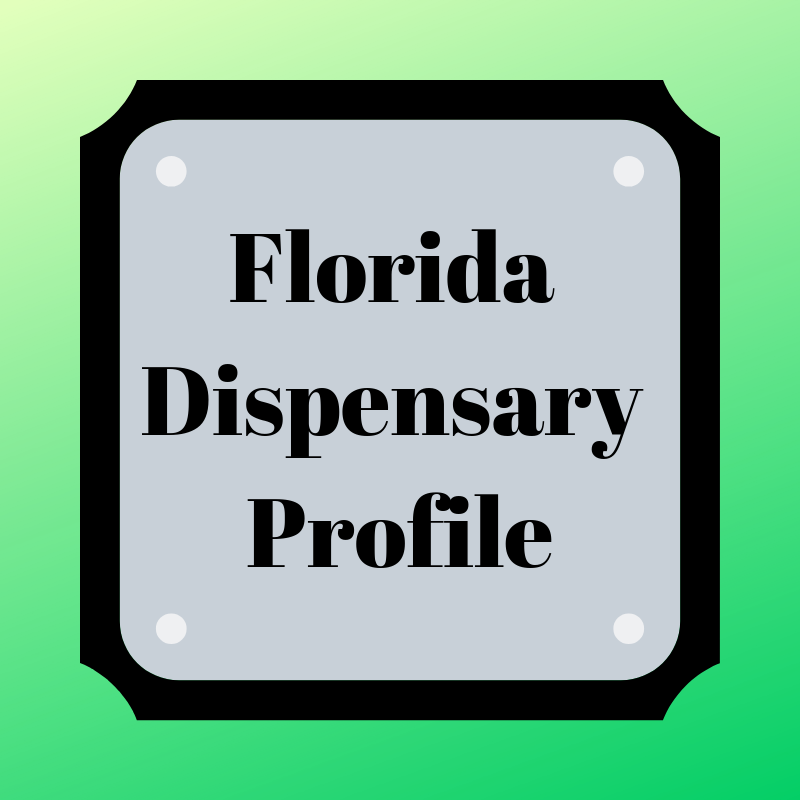 They currently operate 23 dispensaries across the state. A wide variety of vapes, flower cups, concentrates, and tinctures. Available online, the Hemp line carries disposable vape pens, topicals, and tinctures. The vape pens and tinctures come in five varieties: Relax, Relieve, Uplift, Digest, and Revive. The topicals line has a pain relief cream and a transdermal patch. You can visit Curaleaf’s Florida website by clicking here. Their online Curaleaf Hemp website is here. Are you a Curaleaf patient? Do you have a favorite location? What products do you love? Comment below so others gain from your experience.